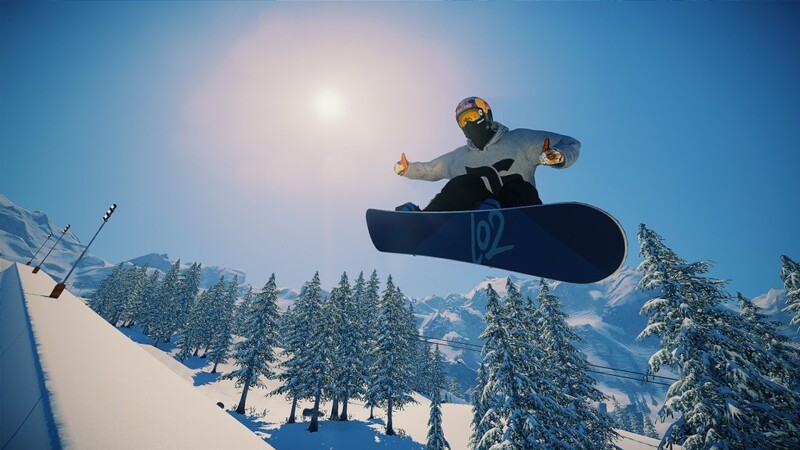 It is now early May and many of you are correctly wondering two things: where is the snowboarding & snowmobile update, and where is the PS4 Beta? The 0.8.0 update, which was originally targeted for a late-April launch, has been delayed a few weeks. There were a few unexpected issues on our side (as many of our testers noticed) and some of the content - mainly animations - were being made slower than we had originally planned. The good news is that we believe those issues have been fixed and this extra time has allowed us to get most of the remaining animations implemented. In the meantime, we have opened the figurative doors to our SNOW Test version of the game - which we have now renamed to SNOW Preview. For those of you following our Twitter account, we are handing out free access to the SNOW Preview version of the game through our Discord channel. If you'd like to join in, head on over to our Discord channel and request a key from me. For a glimpse of snowboarding, here's an amazing edit by one of our SNOW Preview users, Sonder. As it's looking right now, we expect to launch snowboarding and snowmobiles next week (the week of May 16th). SNOW runs on PS4! This isn't news, it has actually been running on PS4 for quite some time now, but I wanted to make sure readers know this. The game runs on PS4 but we won't release the game until 0.8.0 (read above) has been launched on Steam. Once that happens, we will update our internal PS4 build and (barring any unexpected issues) begin the submission process for launch. We're not sure how long this will take (at least a few weeks) but our goal at this point will be get the game out on PS4 as soon as we possibly can. We know that there are many of you who have been waiting for this moment, and we don't want to delay it if we can avoid it. We're not ready to share any more news about the PS4 at this point, but we hope this brief update will suffice! You guys are killing me!!! My PC has been built for a month now to play this game!! As an apple geek (if there is such a thing) I haven't been able to get Snow as it has only been available on PC. So, when I heard that Snow would be released on PS4, last Christmas my husband and I went out and bought a ps4... So I was v disappointed that snow ps4 release was delayed... And ps4 has just been gathering dust... I CANT WAIT!!! Cannot wait for the PS4 release as I have only been able to play SNOW on my laptop so far which is not a gaming machine at all; lowest graphic settings and poor frame rates Cannot wait to play this game they way it was meant to be played. If you do not speed up with the ps4 release, Steep will come out and kill you... Come on, speed up!! As I am sure you're aware, but for the sake of reminding you guys: Steep's Beta will be out relatively soon as the game launches in Dec of 2016. 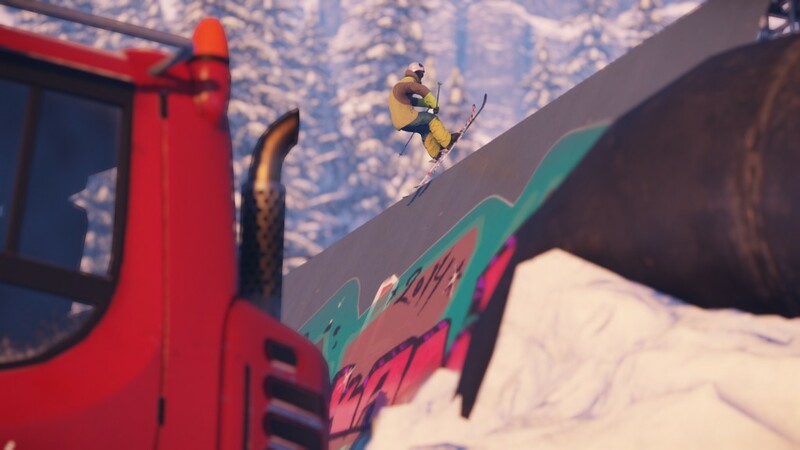 If the Steep Beta hits before I see a SNow Beta on PS4 I feel as if you guys are going to take a huge hit. Not too mention Infinite Air is right behind it.